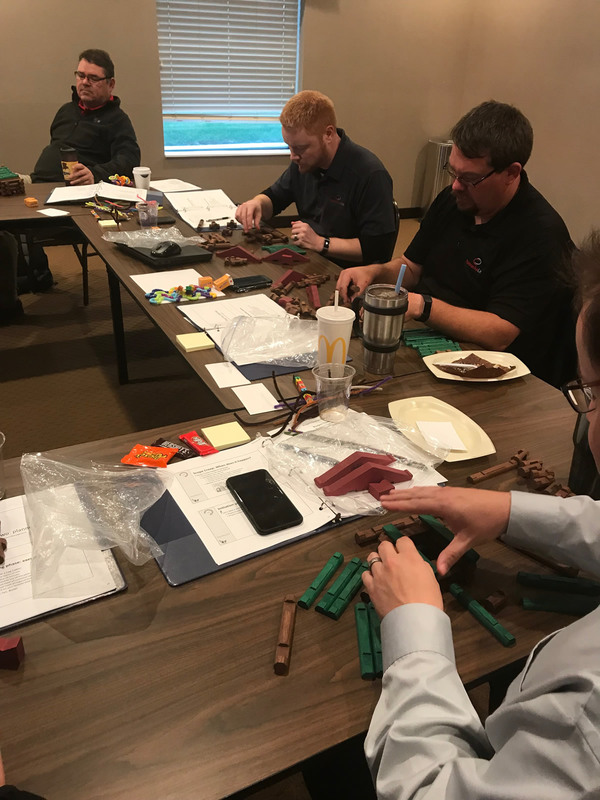 Witerations provides fun, interactive Project Management training to groups of all sizes, with sessions as short as an hour up to a full day, or multi-day events. The beauty of project management training is that anyone can benefit – because everyone does projects. Contact us today to find out how project management training can benefit you!